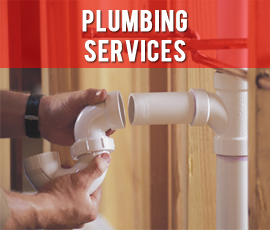 Crescent Plumbing Heating & Drainage Ltd.
Finding the best plumber in the city can be a challenge especially nowadays that there are lots of companies offering the same services. 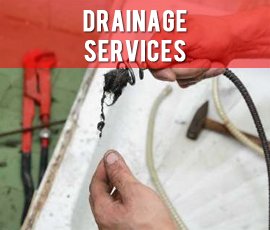 We are one of the most trusted Plumbing service providers in the Lower Mainland, having an edge on quality of service we provide. 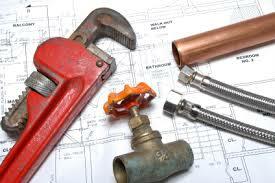 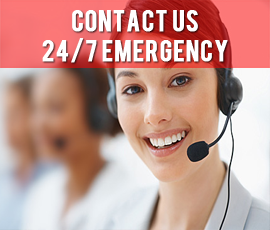 Are you looking for professional plumbing & heating services? 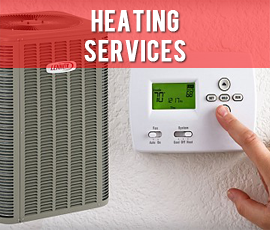 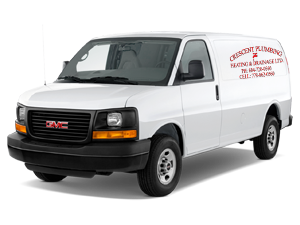 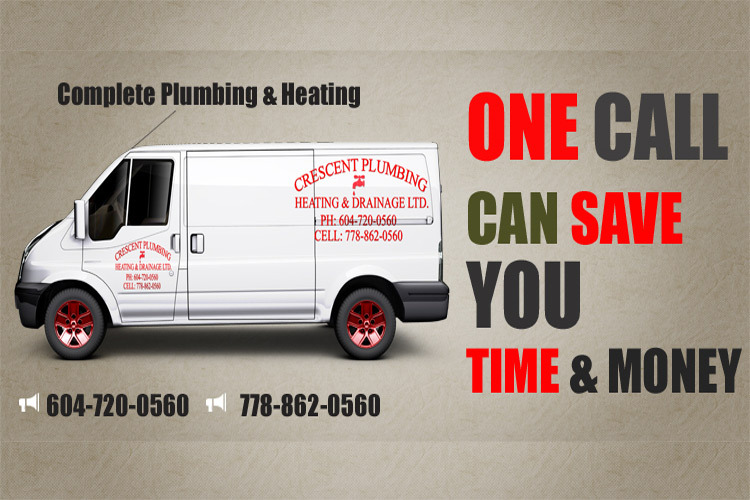 Crescent Plumbing Heating & Drainage serves Vancouver, Surrey, New Westminster, Delta, Burnaby, Langley, Cloverdale, Maple Ridge, Coquitlam, Mission, Chilliwack, Pitt Meadows and throughout the Lower Mainland with Professional Plumbing & Heating Services.